Não tive tempo de atualizar semana passada mas agora aqui estou. Muita coisa acontecendo ao mesmo tempo... tempo acabando...mas as coisas estão interessantes. Bom, Hoje eu assisti o filme do lanterna verde... o que me fez chegar em casa e fazer essa arte. Sério... muita gente disse que o filme é ruim, mas eu gostei. Na verdade fiquei procurando o filme bomba que disseram que era... mas não achei. Eu sai bem satisfeito. O Sinestro tá muito legal. A história ficou bem montada, o ator não é lá essas coisas mas não estragou o filme. Depois de muito tempo, eu vou voltar a tocar. Dia 9 de setembro, no Cord (Cassimiro de Abreu 1233) vai acontecer a Neo Tokyo cosplay Party! J-rock, Trilhas de anime, K-pop, J-pop e pop na pista!!! È ótimo voltar a tocar! Espero ver todos lá! I have not had time to update last week but now here I am. A lot going on at once ... killing time ... but things are interesting. Well, today I watched the movie Green Lantern ... what made me come home and make this art. Seriously ... many people said the film is bad, but I liked it. Actually I was looking for the movie said it was bomb ... but did not. I left well satisfied. 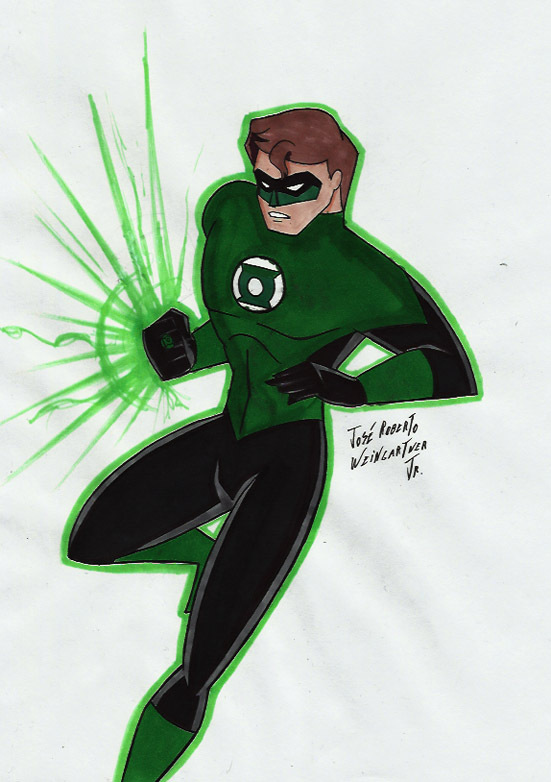 The Sinestro're pretty cool. The story was well put together, the actor is not up to snuff, but did not spoil the movie. After a long time, I'll get back in touch. 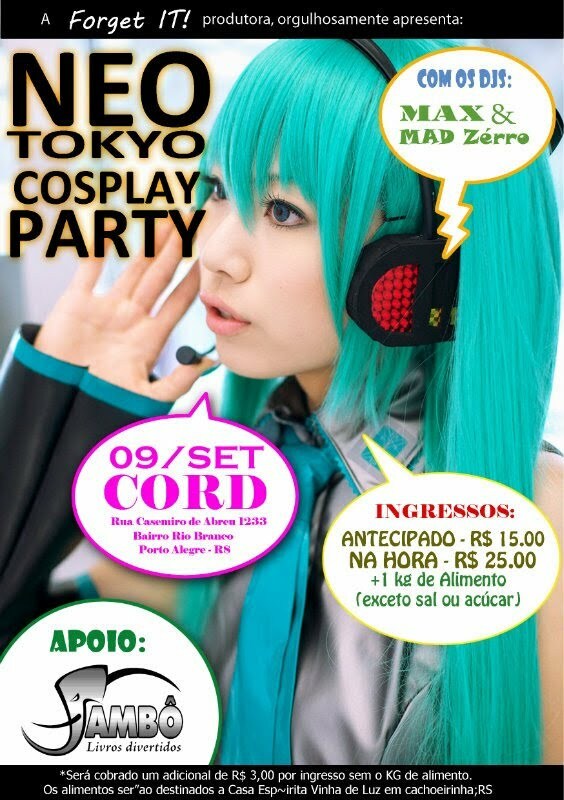 September 9, the Cord (Cassimiro de Abreu in 1233) will happen to Neo Tokyo Cosplay Party! J-rock, anime tracks, K-pop, J-pop and pop on the track! It's great to get back in touch! Hope to see everyone there!